Fibers.com is a print-on-demand company specializing in T-shirts and apparel. They use a heat-transfer printing system and sell their shirts at a 10-15% commission rate. 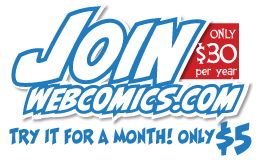 Interested Webcomics.com members can partner with Fibers.com at a special 20% commission rate. To sign up, visit http://www.fibers.com/sell and then click apply. 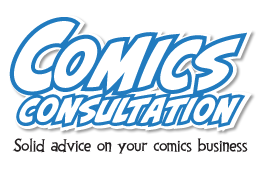 Make sure to enter the secret code “webcomics” in the description and they will convert your account to a seller account and set you up with the 20% commission. 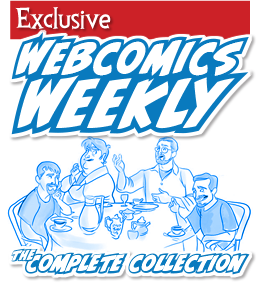 As an added bonus, Webcomics.com members will be able to provide their readers with special custom coupons to offer their readers. Fibers.com is focusing on T-shirts and other apparel currently, but has plans to expand into posters, framed prints, skateboards, and other non-clothing items. They also discussed adding features for being able to customize your store and have it on your own domain if you want.